The UAE has announced that Indian passport holders with a valid American visa or a Green Card will now be eligible to obtain a UAE visa on arrival, said a report. The decision, taken by the UAE Cabinet, is aimed at enhancing UAE-India relations in economic, politics, and trade, said a report in Gulf News. 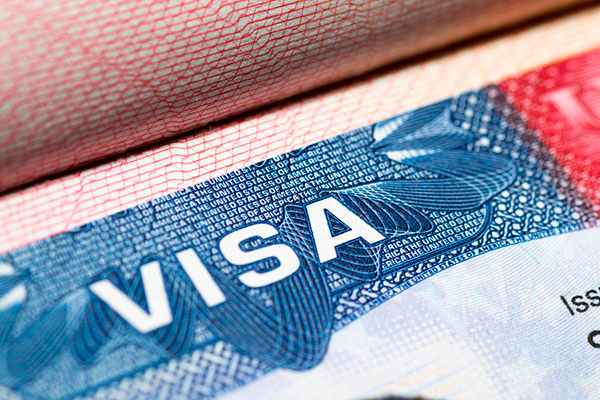 The on-arrival visa will be valid for 14 days, with a single extension possible for a fee. The UAE received close to 1.6 million Indian tourists in 2016, and 50,000 UAE tourists visited India in the same year. Strong bonds of friendship between UAE and India have found clear expression in the series of high-level bilateral visits between the two countries in the past two years, The move of granting entry visas to the UAE aligns itself with the close cooperation between the two countries, the report said.